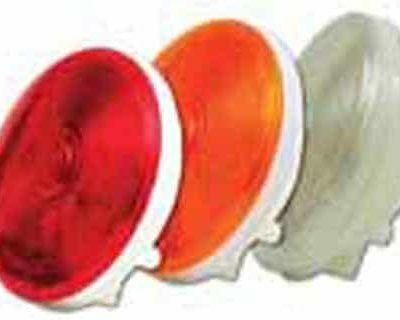 Round clearance or side marker light. 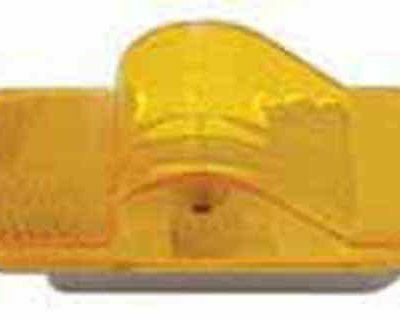 PC-Rated light functions as both a clearance and side marker light when properly mounted on a 45 degree angle. Features sonically sealed, waterproof lens and housing in a single unit. Accepts industry standard 2-prong plug. Grommet and plug, for complete installation, sold separately. Color: Amber. Sold by each.